We love to have our families involved. Family involvement activities are scheduled at all Kids Network locations. These activities are fantastic opportunities for our families to experience some of the fun we offer. Talk with your site staff to learn about upcoming opportunities at your location. 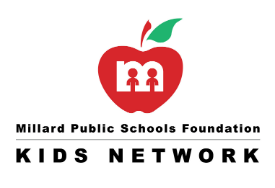 Kids Network is a self supporting project offered in each elementary school in the Millard School District. 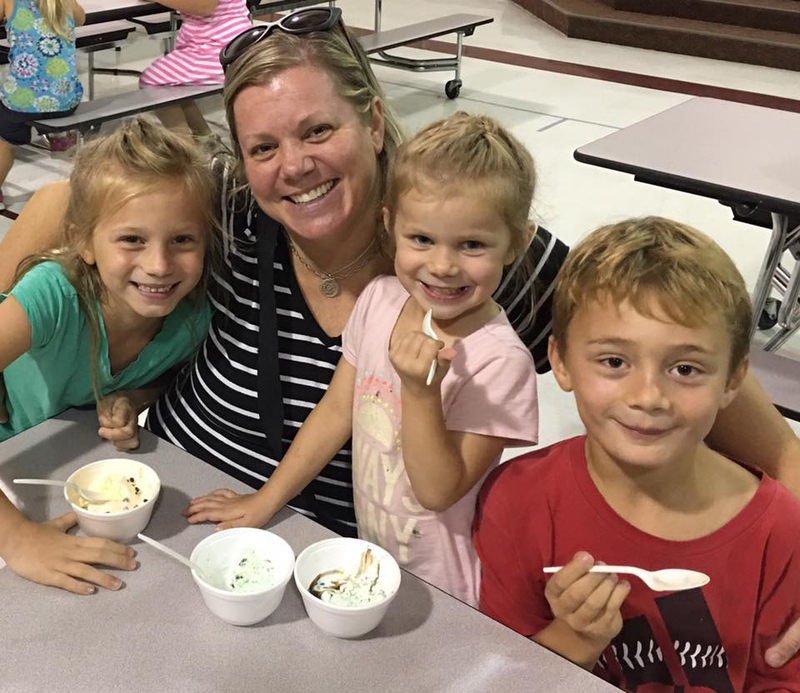 Net proceeds from Kids Network go toward the Foundation's benevolent programs that support Millard Public Schools. The purpose of Kids Network is to provide before and/or after school child care in a familiar setting that offers planned activities, quality care and excellent supervision.